A player must be a member and have an established handicap to participate in weekly tournaments. 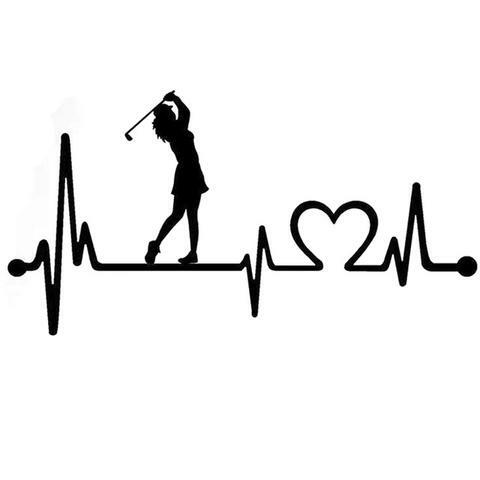 A player may play with a maximum of a 40 handicap in ladies club competitions. On Thursdays, sign in on the competition sheet and pay $2. An optional Chip-In pot is available for $0.50 and an optional 50/50 drawing for $1. REMEMBER: Signing up for play in advance is the first step. You MUST also check in with the Pro Shop at least 15 minutes before tee time and 30 prior to a shotgun start. Each Thursday competion is explained in the handbook. Be sure to check what the game of the day is before arriving on the tee. All scorecards must be legible, include players first and last name, include current handicap and what tee the player is playing. Each card must be signed, attested and dated. Each scorecard should be for only 2 players except in foursome competitions. Turn in completed scorecards at the Pro Shop desk. If you break 100, 90, or 80 for the FIRST time at WGC on Ladies Day, notify the tournament chair. We also want to know about your FIRST chip-in, birdie, eagle, and/or hole-in-one. Post these all on the sheets provided in the locker room. For that hole-in-one, BE SURE TO NOTIFY THE PRO SHOP. If you are participating i the optional Eclectic, post to your Eclectic card whenever you better a score for a hole. Also, post any NET score of 72 or lower. It is very important that you post all scores in GHIN! If you play in a tournament, you MUST post your score as a Tournament Score. Whenever possible, the Pro Shop will post your scores for specific Tournaments.